← Heckery Dekkery Dot Travel Game Postcards for Children Loves the Beach in the Summer! 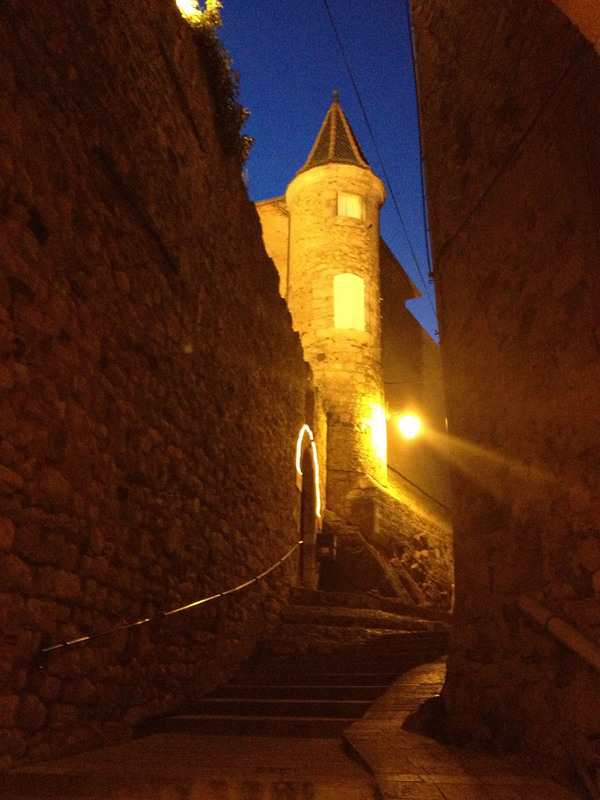 Laurens is a quaint, French wine village located in the region of Languedoc-Roussillon, department Hérault. 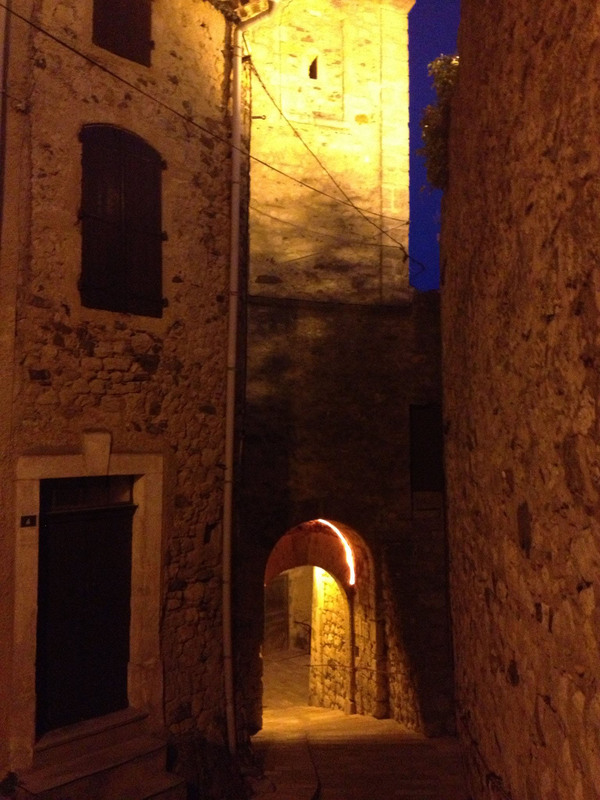 We were enthralled by the picturesque landscapes in every direction…. 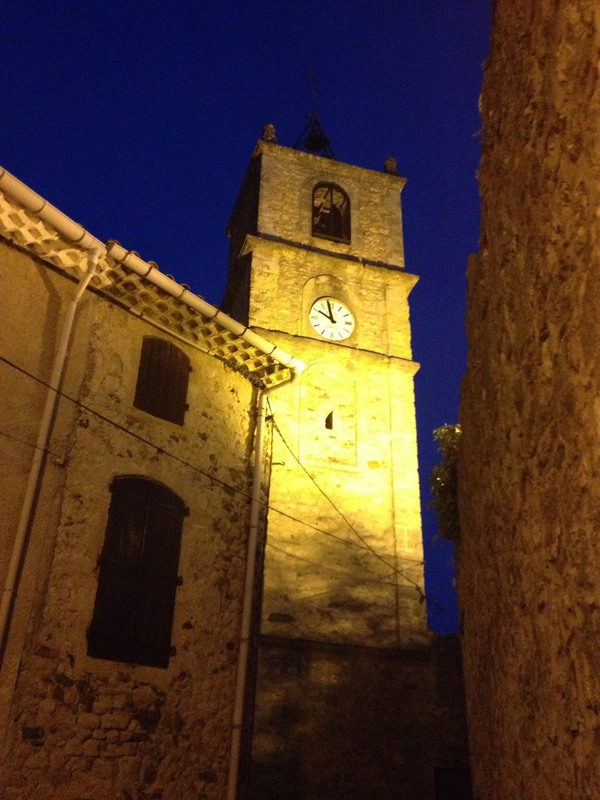 Here is a postcard of the castle and clock tower in Laurens. 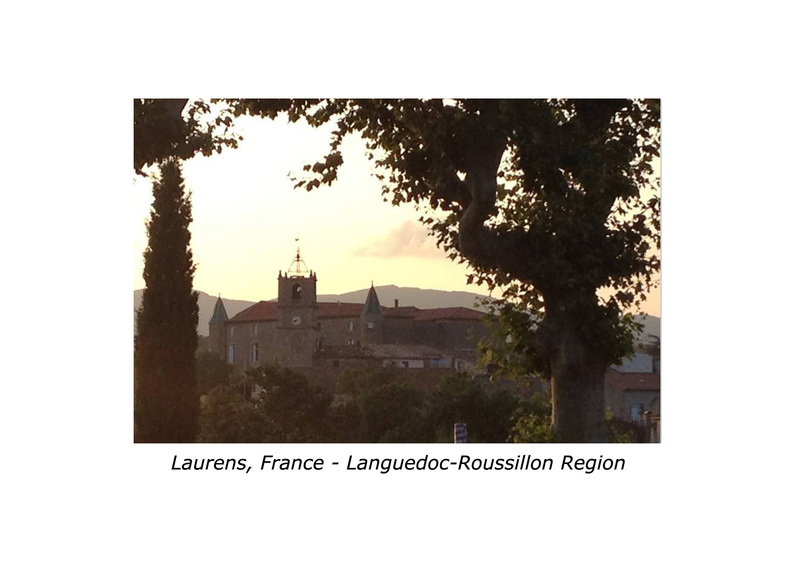 Introduce Laurens in the Languedoc-Roussillon région of France to friends and relatives! To order it, simply click on personalize at the bottom of this page…. 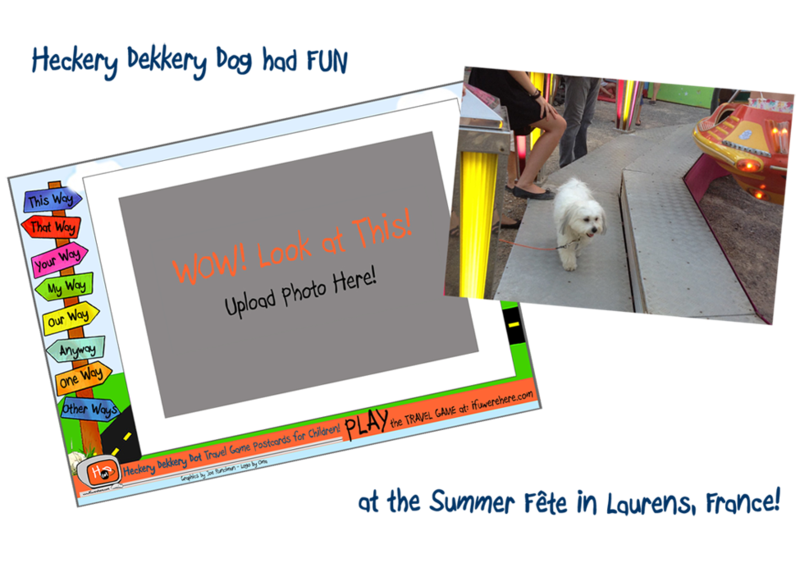 Or, upload your own photos and make your own personalized postcards here! Postcard frames are available for both young and old! 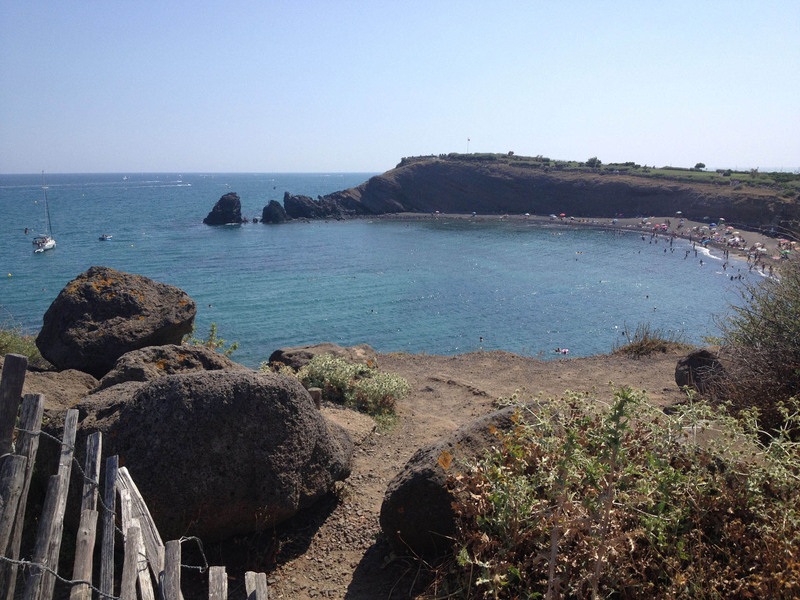 Learn more about the Languedoc-Roussillon région of France at Britannica. when children learn more about the world around them! Personalize my postcard of Laurens and send it in the real mail today! 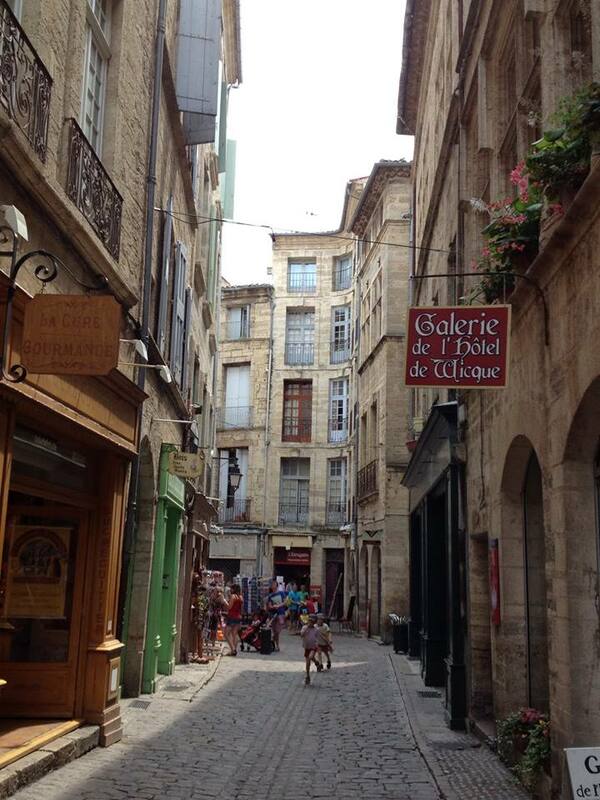 This entry was posted in #Children, #Education, #Family, #Fun, #Grandparents, #Languedoc-#Roussillon, #Postcards, #Travel, #travel #game, #Travel #Postcards and tagged #children, #discover, #Education, #family, #Friends, #grandparents, #parents, #postcards, #real #mail, #real #postcards, #snail #mail, #Travel, #travel #game, #Vacation. Bookmark the permalink. good post, my spouse and i certainly enjoy this website, carry on….